Uscite di pesca a mosca con Luca Cattin in fiumi e laghi per lucci e black bass in belly boat o in barca. 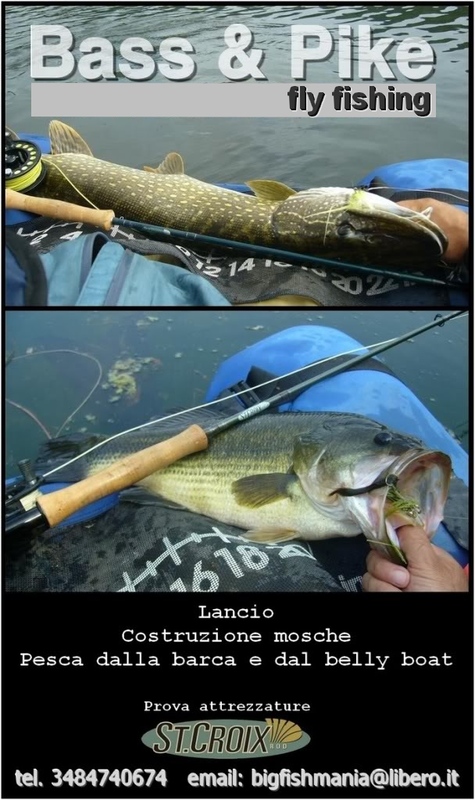 Ne fiumi e torrenti del Veneto per trote e temoli. 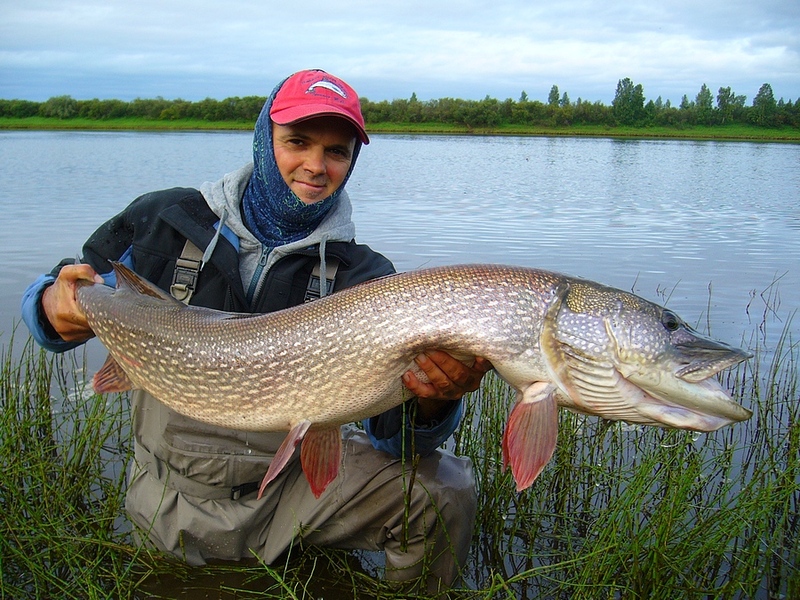 Fly Fishing in the best Northern Italy lakes and rivers for pike and bass with rigged boat and belly boats. Wading fishing in the best trout and grayling rivers. Just one hour drive from beautiful Venice. 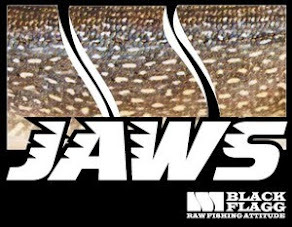 If you plan to come to Italy call or email me and we'll fish together. Numeri e taglie da infarto. 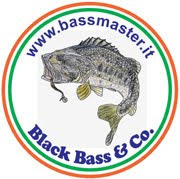 160 lucci over metro, vari 120 con tre diversi 127! Hello and goodbye… or maybe not quite yet!